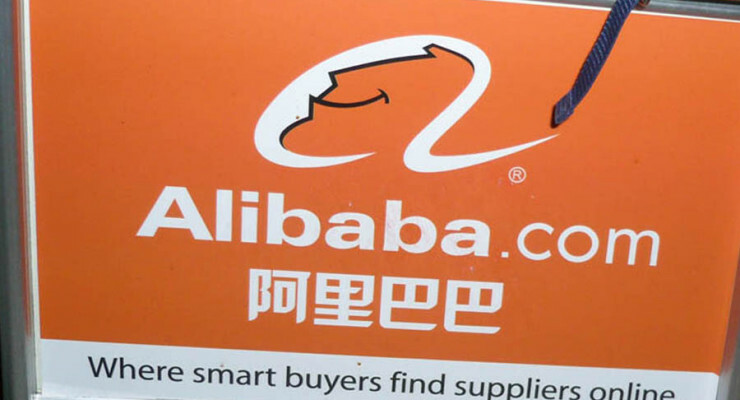 U.S. investors interested in the Alibaba IPO have been told to be aware of the risks associated with the legal structure of the Chinese ecommerce giant together with other Chinese internet firms. A commission whose mandate is to advice Congress on U.S. – China trade and economic issues has warned that such investors face major risks terming the companies’ legal arrangement as complex and highly risky and could make the U.S. shareholders suffer huge losses. The report issued on June 18 was in response to surge in number of Chinese internet firms seeking financing from the U.S. market. The report has put Alibaba in the bad light, given that the company has filed to be listed in the New York stock exchange as early as August this year. If successful, its IPO might go down in history as the largest ever. The commission took issue with the variable-interest entity (VIE) used by Chinese companies to bypass Beijing’s restrictions on foreign ownership in a specified industries, including internet businesses. In China, foreigners are not allowed to own more than half of the equity interests in any telecommunication service provider, which also include internet businesses. So while sourcing for capital in the U.S., such businesses create VIE structures, but these structures may not hold any water in Chinese courts. The VIE structures include complex legal contracts between a holding company that connects foreign investors to the Chinese firms. These holding companies are often based in tax friendly nations, e.g. Cayman Islands. According to the report, the main purpose of VIEs is to trick the Chinese lawmakers into believing that the business in question is Chinese-owned, and at the same time make foreign investors believe the same business is foreign-owned. This is potentially illegal in China, and both claims leave the ownership of the company in question. 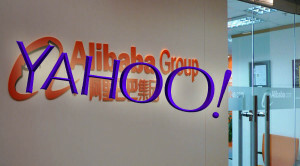 To support its case against VIEs, the independent agency highlights the dispute that ensured between Yahoo! 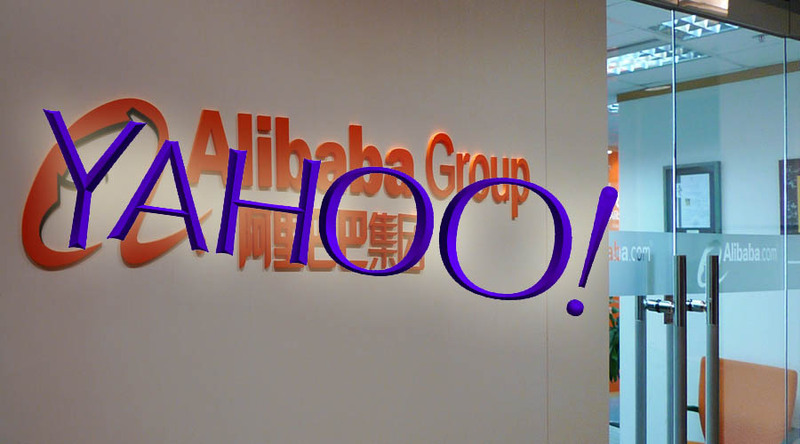 (NASDAQ: YHOO) and Alibaba over Alipay. In 2011 Jack Ma, Alibaba’s founder and chairman, secretly spin-off Alipay – a payment tool similar to PayPal – from the Chinese ecommerce giant without informing Yahoo!, the then largest shareholder in the foreign entity. According to the report, Alibaba’s VIE gives Jack Ma another chance of stealing part of Alibaba as all decision-making authority has been consolidated with the company’s founders in China. Chinese search engine firm, Baidu Inc.
Alibaba rival JD.Com Inc. (ADR) (NASDAQ:JD), which IPOed last month. The agency has raised a red flag over allowing Chinese entities to own important licenses, leaving Chinese shareholders with more control than their foreign counterparts. In Alibaba’s case, Mr. Mr controls the company’s assets. Though this is not the first time complains are being raised about VIEs, many investors tend to be more concerned about company’s financials and thus ignore the risk these structures pose. Nevertheless, investors agree that owning companies through VIEs is not as effective as direct ownership.